The judge presiding over the case of the alleged shooter in the murder of nine worshipers at Charleston’s Emanuel African Methodist Episcopal Church has ruled the defendant may represent himself in his criminal trial. Prosecutors are asking for the death penalty. As reported by Breitbart Texas and USA Today on Friday, 22-year-old Dylann Storm Roof was found competent to stand trial. Federal District Judge Richard Gergel made the ruling on Friday morning after two days of hearings. Roof was present but the public was denied access. Various media outlets objected to the public’s being excluded from the hearings. Now the young man who is facing the death penalty for the alleged hate crime may represent himself in his criminal trial, the judge has ruled, reported the Associated Press on Monday morning. The jury selection is set to begin on Monday. 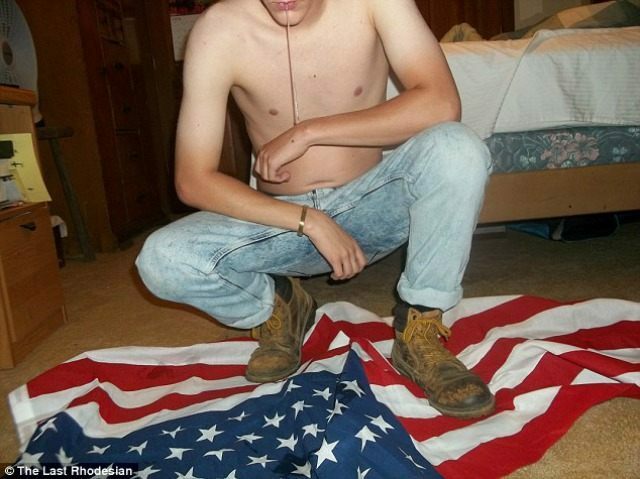 The alleged mass-murderer defendant reportedly said in his manifesto with regard to his experience with blacks–“Ni—-rs are stupid and violent.” He added “Jewish agitation of the black race” is the reason blacks behave as they do. Roof expressed racist disdain for Jews and Hispanics as well.